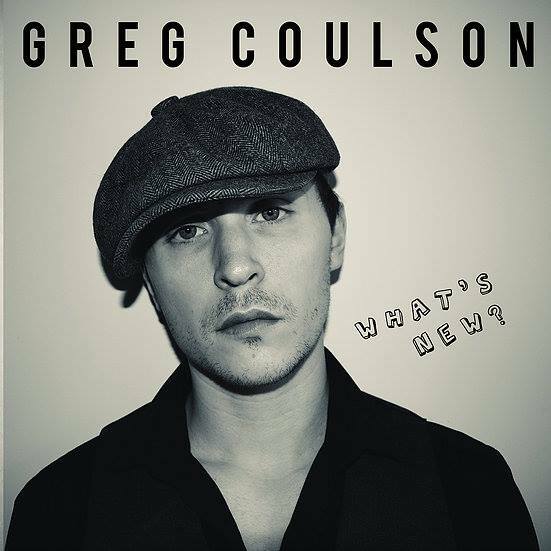 "Greg Coulson is a hyperactive example of the ability of the blues to grab new generations with it's indefinable magic. Definitely one to watch!" Greg Coulson is a multi-instrumentalist, songwriter and gifted performer. An accomplished Pianist and Hammond player he is also a gifted guitarist and singer/songwriter specialising in Rhythm & Blues. 2010 saw the break Greg had been looking for, at the age of 19 he joined the legendary two- tone band The Selecter. Known as a Hammond player, and not just a keyboard player, Greg toured with The Selecter and made over 400 appearances worldwide. Gigs include: Coachella, Riot Fest, Ink and Iron (USA), Isle of Wight Festival (UK) in addition to touring Europe, Scandinavia, America, Canada, Australia and New Zealand.